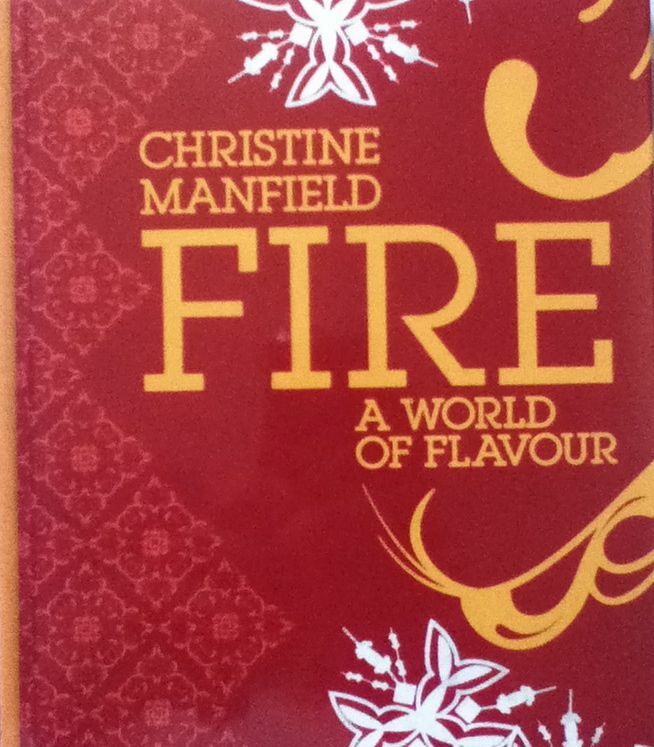 Blurb: Christine Manfield is one of Australia's most celebrated chefs. 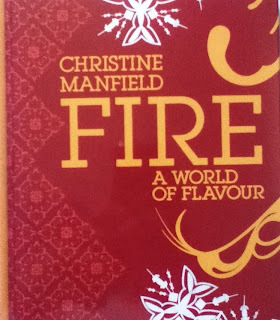 A perfectionist inspired by strong flavours, her successful series of books have spiced up the lives of keen cooks everywhere. Her three restaurants give her motivation to broaden her global food interests.